Good content is described as one that stands out from all the crowd or is useful to the reader (it’s about this subtle difference between “help” and “hype” which is so meticulously dissected and analyzed in the book “Youtility” by Jay Baer). We have less and less time these days to consume it. Fine, perhaps in 2005 it was enough to write a good piece, publish it on your blog, then on your Facebook page, and… just let the good word spread on its own, while the blog remained competitive. Today—not anymore. Around 2 million posts are being published online every single day. This is why it’s worth to stay abreast of any changes taking place in the industry and carefully watch how it grows. The trend for content marketing encouraged PR professionals to become interested in this topic. This is why, in the end, they naturally started to measure more than just AVEs. In fact, PR agencies began to recruit content specialists and open up entire content marketing departments. Top-down recommendations such as those introduced by AMEC and CIPR in the Western markets weren’t able to attain as much as transformation and trends that followed did. “Adapt or die”: Luckily, PR has chosen the right path. Treating content as advertising. Many brands still see and treat content marketing as a form of advertising. Meanwhile, content that works is one that is diversified and created continuously for a long time—just like the media have been doing for years now (it’s not without reason that giants such as GE, Intel, or RedBull have former journalists running their content platforms). Otherwise, the investment we are making is simply not going to pay back. Remember that “the story should always be more important than you” (While Colson). The numbers aren’t striking yet, but at least there’s some change visible. 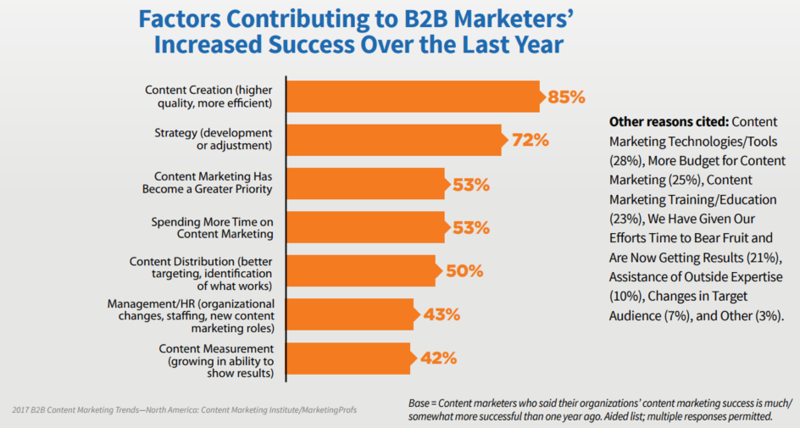 91% B2B marketers admitted that they’d been committed to content marketing (annual report by Content Marketing Institute/MarketingProfs), while 37% have a documented content marketing strategy, compared to 32% in 2016. 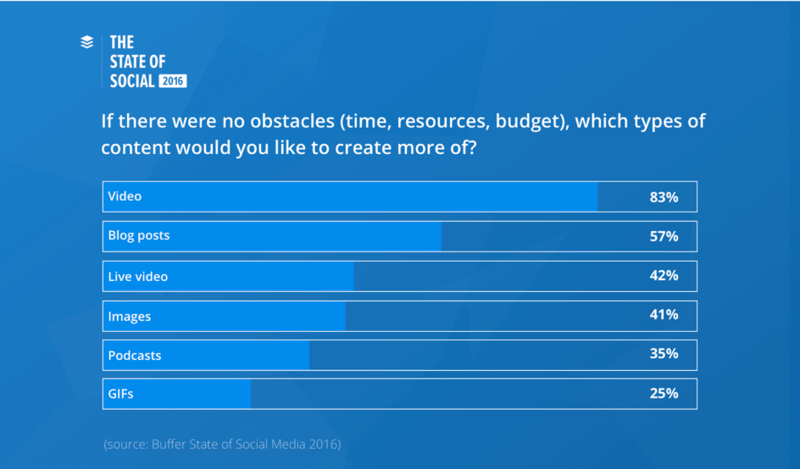 And the best of all, however, is that in this year’s study, organizations could no longer tick “Unsure” in the question concerning the existence of a documented content marketing strategy. This year, they could only choose from different options for saying “Yes” or “No,” with one of the “Nos” implying that this situation will change in the next 12 months. And what’s interesting, we’ve also been experiencing a growing sense that the content we produce is more “mature” and sophisticated. The series of Content Espresso meetups that I started in August 2017. 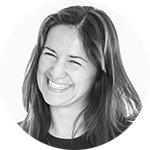 I also wood three superb experts in their fields to join the project: Magdalena Urbaniak from Brand24, Gosia Walendziewska from Sotrender, and Ania Mościcka from Whites agency. I think of it as a success on both personal and professional level, as never before have we had in our backyard such an initiative that would tackle the issue of content marketing and allow practitioners to meet in an intimate circle to discuss a given topic. Today, we have already organized four meetups that were joined by five amazing special quests (Ania Iller from Allegro, Andrzej Gruszka from Elefante, Kamil Rutkowski and Ania Gumkowska from Gazeta.pl, Emilia Klimek from ING Bank Śląski). We’ve also created a fan page where we’re sharing some guidebook-style content on how to create great content and our own Brand Journal to document each meeting. And we are hungry for more. Celebrities, bloggers, or social media influencers managed to do what brands have been struggling to achieve with their marketing campaigns: effectively engage audiences, build mutual trust, encouraged positive perceptions of the brands, and affect the purchasing decisions of their followers. However, this did not come without some serious missteps along the way: in the US, the Federal Trade Commision (FTC) cracked down on sponsored posts, and required all celebs endorsing brands with their image to clearly label such content (vide: The Guardian about the Fyre festival and a piece by Bloomberg Technology). Soon, the loyal customers of brands will become such independent influencers. Less risk, more authenticity, lower costs, but I will talk more about this a little later. Over 80% of marketers said they’d create more video content, while 42% said they’d do more live video. In which of these groups would you put yourself and what did you about it last year? 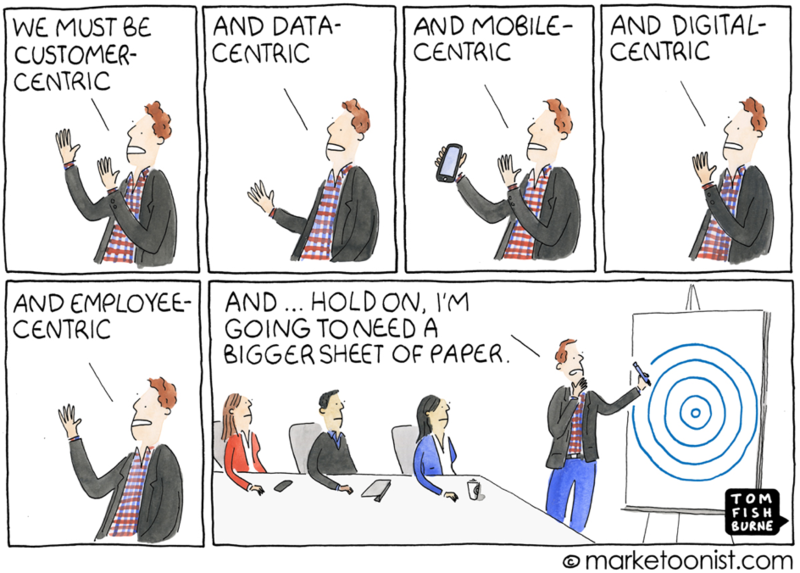 In the end, the hardest thing about the customer-centric approach is keeping up with the data while at the same time staying focused on people and their needs. Originality and quality. Stop talking about your brand and start creating content that people will want to read, listen to or watch. Watch the market. Apple is to spend 1 billion US dollars for a streaming platform. PepsiCo launches a content studio in New York. Google is buying original content from both brands and media companies (as Joe Pulizzi has recently revealed) to bridge the content gaps and support its search algorithms. Facebook is investing in original content. What about Amazon? It’s doing the same. Should we call it a coincidence? Different formats require different skills. Brands that can boast of great success stories in their content marketing endeavors are acting like the best media publishers. Having a team of columnists won’t do anymore. What’s at play here is a much wider competence and strategic actions. For your content team to create more and better, you will need these experts on board: video producers, graphic designers, illustrators, editors, proofreaders, content promotion and distribution experts, campaign managers, planners, enforcers, advertising specialists and media buyers, PR pros, and analysts. And the greatest challenge will be to create a structure for such an interdisciplinary team. What changes await us in 2018? 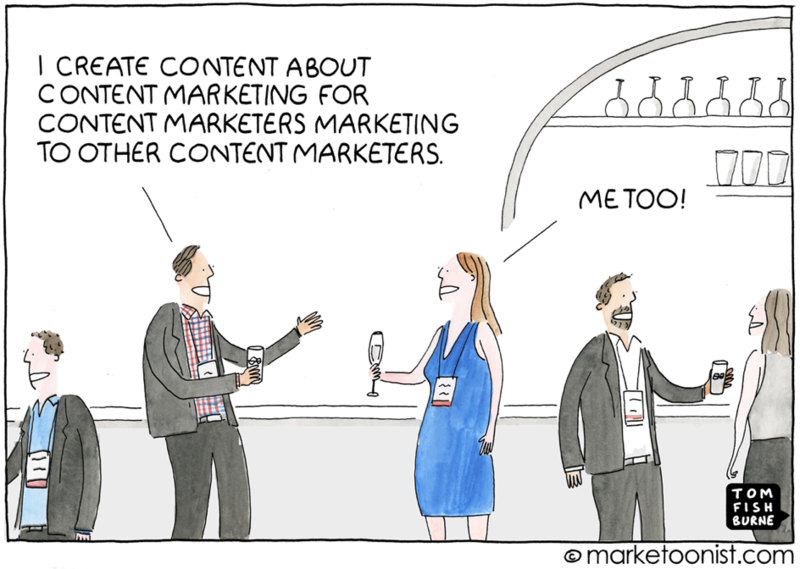 More budgets for content marketing. 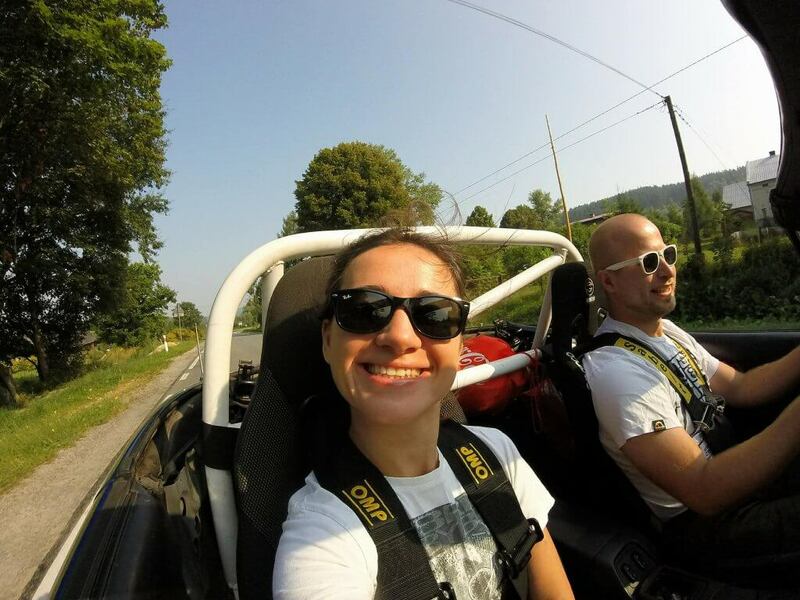 One follows the other—content marketing topped the “to-do” lists in 2018 (studies by NewBase, Content Marketing Institute, Nordics), which is why we are planning to invest a great deal more in it than we have done to date. The question remains, however, how much of these budgets will be allocated to large-scale, well-considered campaigns, and how much to ad hoc projects. Smart content. Perhaps it won’t come to Poland anytime soon, but in the West, having Alexa share web content with audiences is standard practice now. Beacons and pairing devices increase the possibilities for interacting with content. Micro-influencer marketing. Some time ago, Forbes estimated that one sponsored social media post by an influencer with a follower base of one million subscribers could cost as much as over 50,000 US dollars. Hiring a micro-influencer will be cheaper, and more authentic (they’re more open and buddy-buddy). 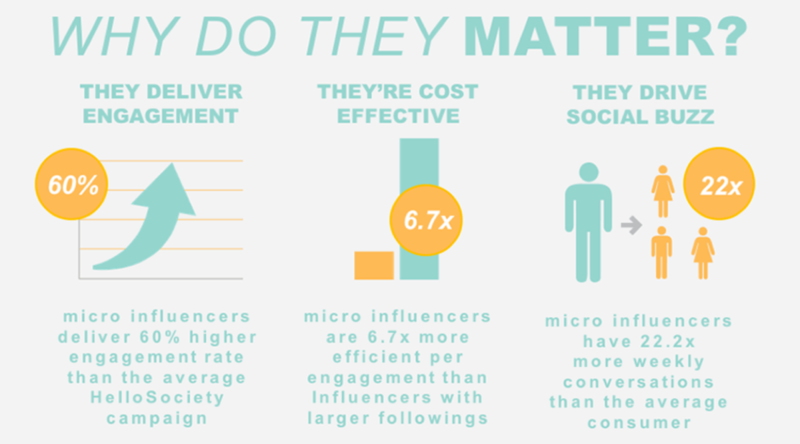 Micro-influencers also allow for scaling the reach depending on your budget, generate more engagement, and interact with their followers more often. More transparency. Nielsen’s latest Global Trust report leaves no doubt as to who we trust. Having an honest and objective message is the best strategy. In the world where everyone is trying to sell something, what your audiences appreciate the most is authenticity and integrity. Especially millennials. Focus on these values to win their trust. This, in turn, will encourage consumers to buy from you, recommend your products or services to their friends and family, and support you should a crisis arise. Let me know what are your thoughts. Cheers and all the best in #2018! What Type of Education Do Marketing Managers Need?